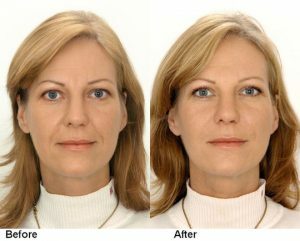 Restylane was approved for cosmetic use in the U.S. in late 2004. 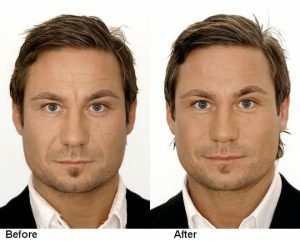 Even before approval, cosmetic and plastic surgeons had used this excellent material to improve people’s appearances since 1996. Restylane is a clear, biodegradable NASHA (Non-Animal Stabilized Hyaluronic Acid). Hyaluronic acid (HA) is a substance which exists naturally in the body and which provides volume and fullness to the skin. With age, there is a breakdown and loss of HA which leads to facial wrinkles, depressions, and deep grooves. Unlike earlier, rooster-derived, HA-based products, Restylane is free from animal proteins. The use of NASHA gives Restylane its advantage by limiting the risks of animal-based disease transmission and of allergic reactions. 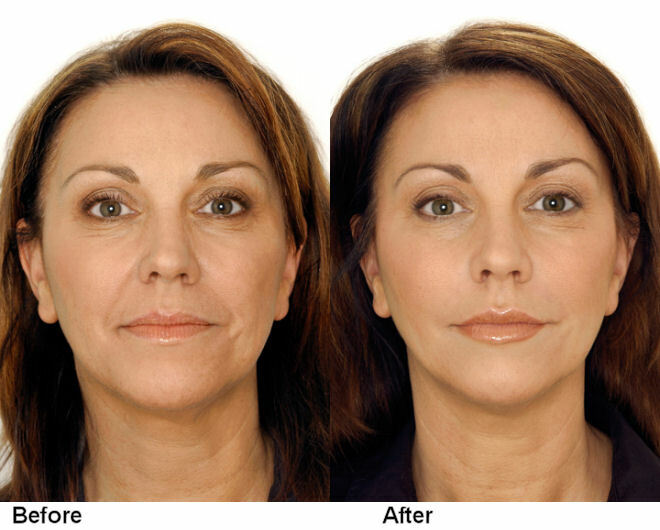 In the U.S., Restylane is approved for the treatment of facial wrinkles and folds, such as the lines between the bottom of the nose and the corners of the mouth. However, physicians frequently use Restylane off-label, and it has been used successfully in many thousands of patients to augment lips to restore them to a natural youthful appearance. The safety of Restylane is almost without equal. Restylane has been used safely in more than 3 million treatments in over 60 countries to date. Restylane has been proven to deliver long-lasting results. 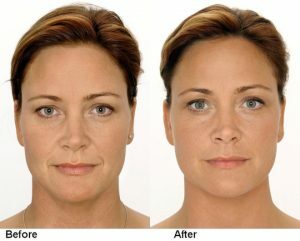 Studies have shown that Restylane’s effects last at least 6 months. Newer studies, now being performed, may demonstrate that the efficacy of Restylane is at least a year. Restylane’s patented stabilization technology helps maintain the cosmetic improvement until the injection material is nearly gone. Restylane is a safe and natural cosmetic filler that restores fullness to the skin to correct moderate to severe facial wrinkles and folds. It has been used off-label for restoring the fullness and volume to the lips with outstanding and natural-appearing results. As you get older, your face loses its shape and Restylane simply restores that fullness of youth and provides a smooth contour to the face. Its record for safety and efficacy is almost without equal. Treatment with Restylane can be done during your lunch-time and the results are almost immediate.